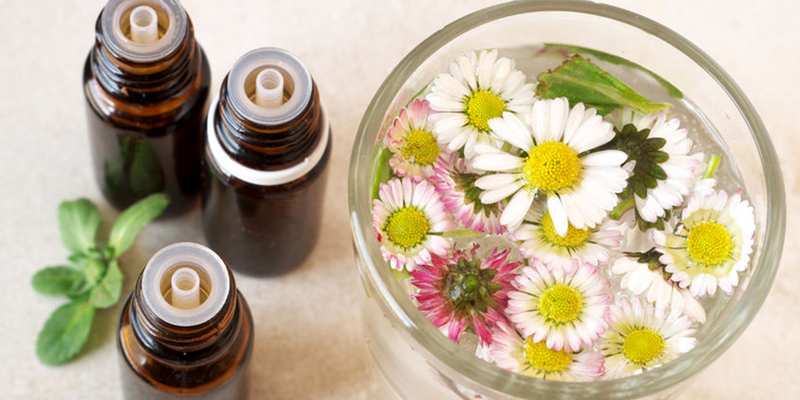 We typically think of using essential oils for their marvelous fragrance, or as a spa treatment. They do these jobs wonderfully well, but plant essences have also been used as medicine for thousands of years. First, it’s important to distinguish between essential oils and fragrance oils. Fragrance oils are synthetic oils based on petrochemicals and do not share the therapeutic qualities of natural high-grade essential oils. They are essentially cheap copies of the real thing. Also, a quick disclaimer. If you are having health problems, you should consult your healthcare professional. This article outlines historical uses of essential oils for digestive issues, and shouldn’t be considered medical advice. One of the most popular oils for improving digestion is peppermint. It relaxes the smooth muscles of your intestines and has long been used to help relieve gas pressure. But it also helps to calm down reflux. Instead of popping an antacid when you have heartburn, you might want to try a drop or two of peppermint oil in a bit of warm water, and drink it down. If you just need a little help getting things started, cardamom, ginger, and tarragon essential oils all stimulate the production of the gastric juices. Appropriate amounts of stomach acids and bile can discourage reflux while balancing peristaltic action (motility). Really helpful if you have a tendency toward constipation. Got morning sickness? Instead of eating saltine crackers to quell the nausea, try taking a whiff of lemon essential oil. It’s even gluten-free! Essential oils can also be helpful for maintaining good gut health in indirect ways. It is well known that antibiotics kill our beneficial bacteria along with the pathogens they are meant for. Tea tree oil (or Melaleuca) is commonly used as a topical antiseptic. Some people prefer to dilute this strong smelling oil but it can also be used full strength on cuts and scrapes. It can also be applied to the skin behind the ear (not inside the ear canal) if you suspect an ear infection.